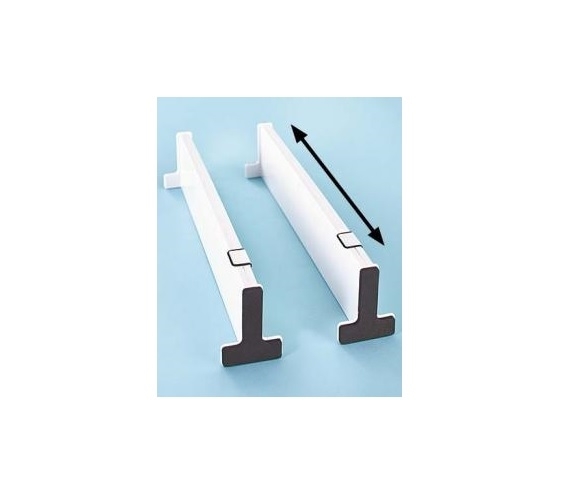 Each divider extends from 14" - 21.25"
Dorm Co. 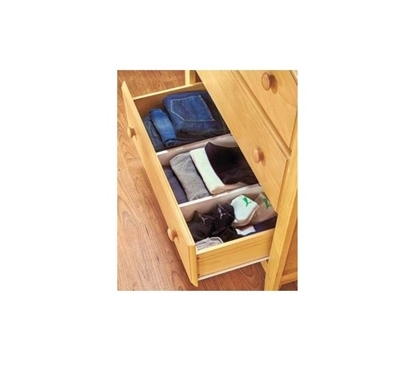 Tip: Organize your dresser or desk drawers with drawer dividers! Dimensions: Each divider extends from 14" - 21.25"
Dorm dresser and desk drawers can become quickly unorganized and before you know it, you can't find a pen or highlighter right when you really need it. You're a busy college student- you don't have time to constantly organize your drawers. Plus, you don't want to get frustrated because everything keeps moving around and becoming unorganized. You're stressed enough- don't stress over your dorm room organization, too! With our Snap Fit Dorm Drawer Dividers in a Set of 2, you can keep those drawers organized and stop items that you want separated from getting mixed in together. Our Snap Fit Dorm Drawer Dividers are a dorm essential for clean, organized drawers. Each divider has a non-slip grip to keep it place so that you don't have to worry about your dorm divider moving around along with the other dorm items you didn't want moving around! 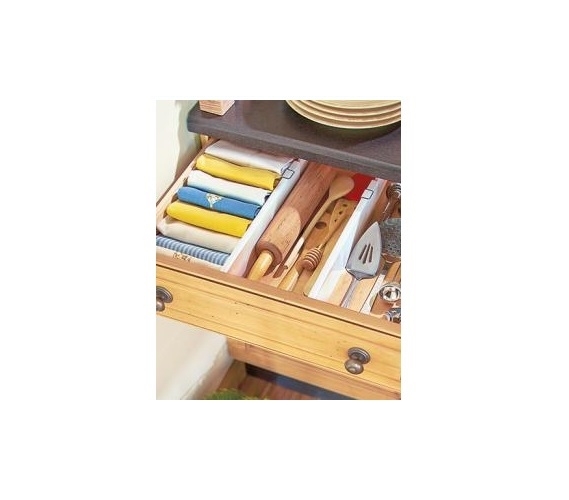 Plus, each divider extends a length between 14" -21.25", giving you options for which drawer to organize.